Distinguished Lecturer John C. Peterson P.E. 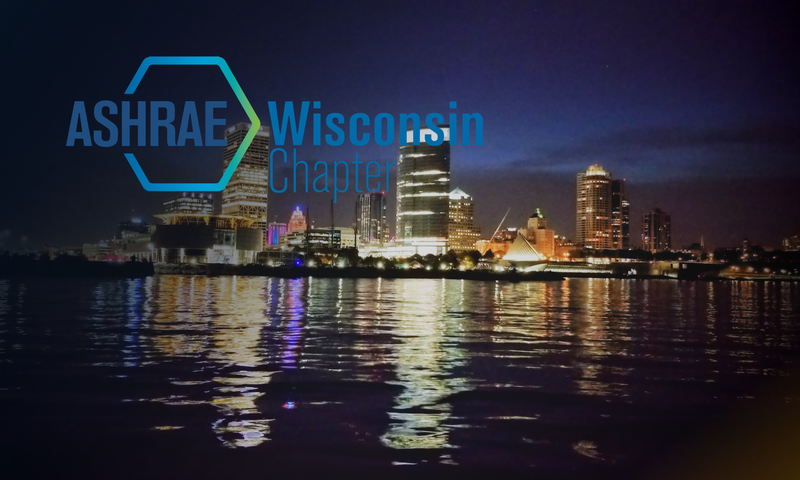 The Wisconsin Chapter of ASHRAE is proud to announce that on Thursday, February 16th, John Peterson will be presenting on: Lake and River Cooling Projects. The presentation will cover the use of deep lakes as a heat sink for buildings and processes. John will cover some of the projects that have used lakes & rivers as heat sinks and review a few of the advantages, disadvantages, and lessons learned on some of these projects. This is an interesting topic given that we are right next to one of the largest lakes in the world! John Peterson P.E., is a consultant, manager, and technical author. He has worked on many projects specializing in operations and efficiency, primarily with data centers and other mission critical facilities. He is also a member of ASHRAE (involved in Technical Committee 9.09 – Mission Critical Facilities; Standard Project Committee 90.4 – Energy Efficient Design of Data Centers) as well as a member of The Green Grid & 7×24 Exchange.